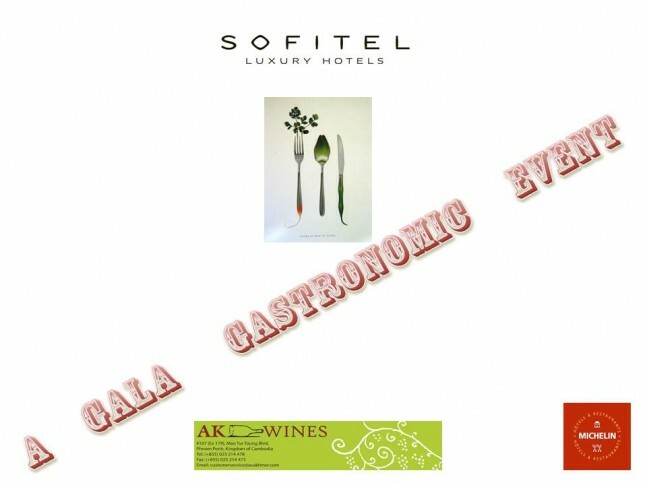 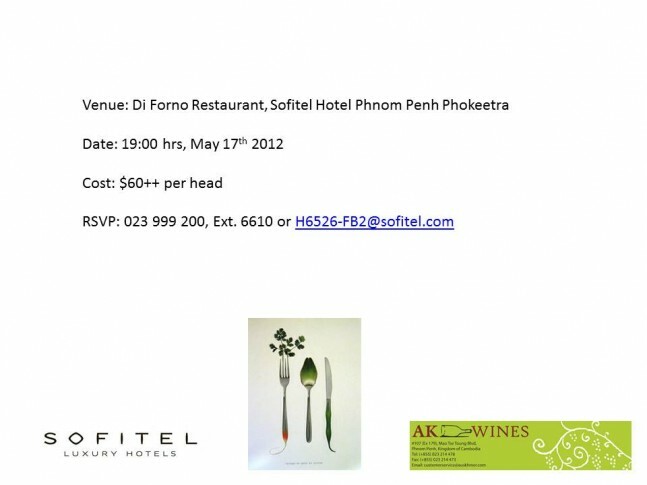 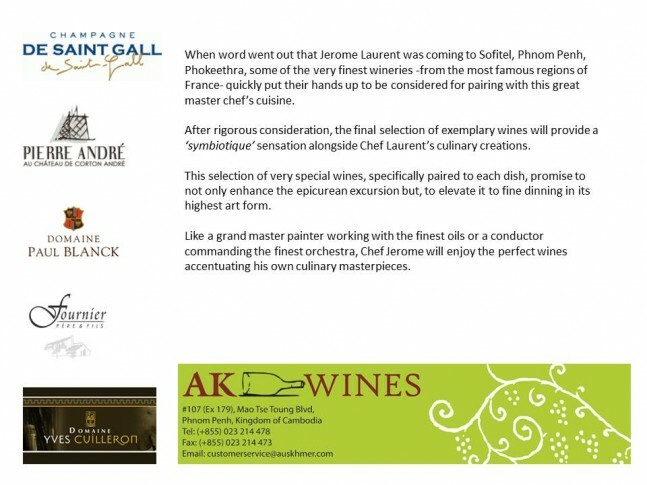 Michelin star chef Jérôme Laurent, proprietor of Cilantro restaurant in Arles, Provence www.restaurantcilantro.com will be guest chef at the Sofitel Phnom Penh Phokeethra, Do Forni restaurant on May 17th. 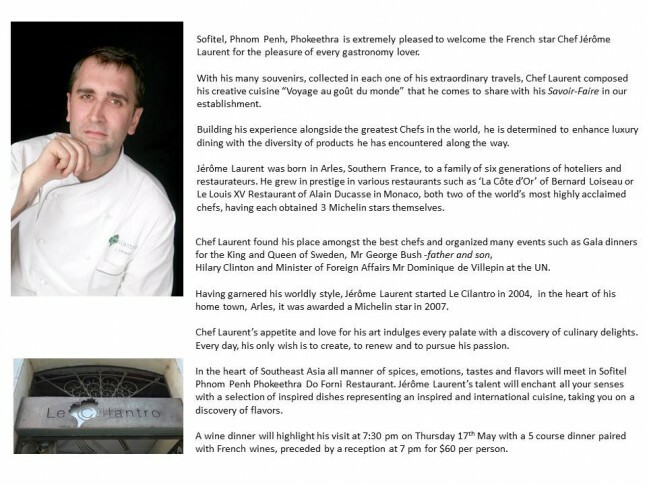 Laurent was a pupil of Alain Ducasse and Roland Duran, having worked around the world he has developed his own modern, innovative style combining traditional Provencal cuisine with a Mediterranean influence. 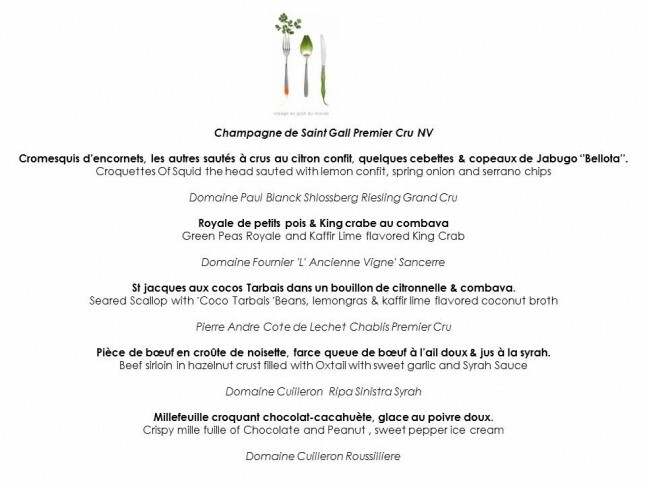 Priced at $60 per person, it has to be the best value Michelin Starred meal you will ever get, I’d be jumping on a plane and spending a long weekend at the Sofitel, no matter where you are in Southeast Asia, which is hell of a lot cheaper than travelling to Arles!